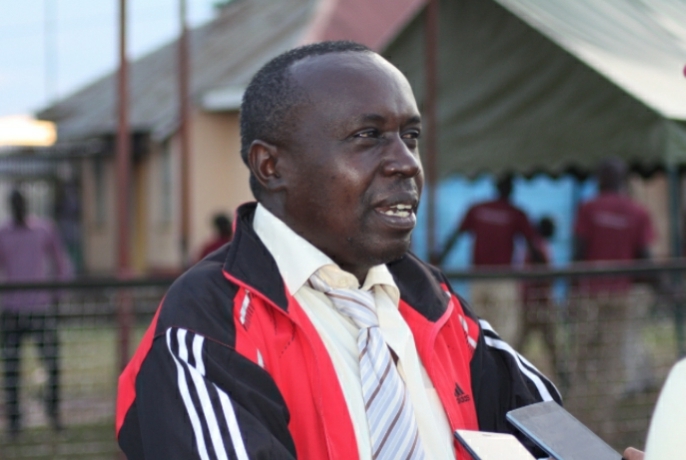 Uganda Premier League side Onduparaka F.C has named Asaph Mwebaze as their new head coach. This comes days after Mwebza’s former side Maroons confirmed that George ‘Best’ Nsimbe was taking over at the Prison side, leaving him (Mwebaze) without employment. Mwebaze led Maroons to 10th place finish last season in the league, something that was supposed to be an achievement to the side. The reason as to why he fell out with his former side remains unknown but at Onduparaka, he will face a huge task of trying to improve their fourth place finish from the 2017/18 season. Mwebaze signs a three year deal and will replace Charles Livingstone Mbabazi, who was suspended before he took over Kyetume (temporarily) and finally settled at Mbarara City F.C. Mwebaze a hands on tactician will work closely with Onduparaka’s first team assistant, Simone Masabe as well as technical director, Loe Adra. His first task will be trying to get the Arua based side into the semi finals of the FUFA Super 8 when they take on SC Villa later this week. The Catapillers have recruited massively ahead of the 2018/19 season that starts in just under two weeks time, signing Nicholas Kagaba, Richard Ayiko, Fred Agandu, Denis Okot, Amis Muwonge and Abel Etrude.